July | 2014 | A Touch Of Light! 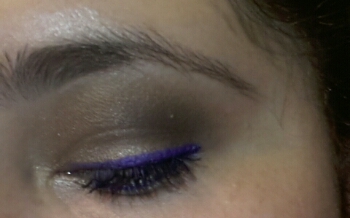 I skipped the black eyeliner today and went with a purple eyeliner. 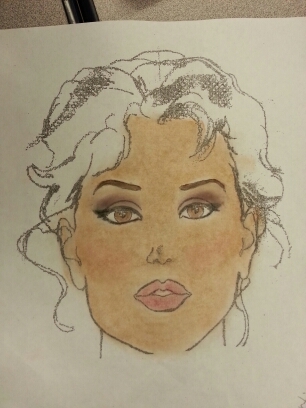 This is the Milani 24Hr eyeshadow pencil that I wrote about in one of my recent blogs. It’s pretty great. I had this on for 15 hours and it still looks great. I’m kind of obsessed with purple this summer. It makes my brown eyes pop. Hope you enjoyed reading this quick blog. So I’m taking a basic makeup course this summer. Today was the 1st day. We had a chance to play with our own makeup and see what we came up with. Constructive criticism is incourage! What do u guys think? What can I improve on? It’s such a fun class. We only had less than 20 minutes and since I am a perfections it felt like 5! But it was great! I love how the eye shadow came out. I used my Lorac Pro 2 for this look, Jordana Blush and a Tarte lipstick. I also contour a little using a Too Faced bronzer. (If you are interested on known more about the products I used feel free to ask. It Will Be My Pleasure To Discuss The products In detail. Have any of you taken any makeup course? I got 4 Milani shadows at Walmart for $2.00 each. I can’t believe they were on sale (specially after swatching them). I tested all these claims except the 12hr wear but I’m pretty sure that it is long lasting. I tried rubbing it off and it would not come off. Maybe for a person with oily skin it can probably be a bit too creamy and easier to remove. The color of these two are vibrant. While applying they feel creamy and smooth. I also find them a bit moisturizing. The name of the two shades are 05 Aquatic Style and 06 Royal Purple. 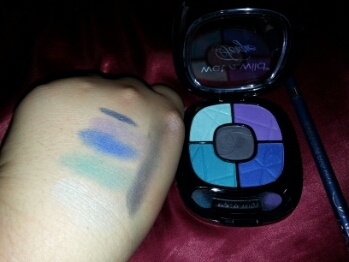 The other two shadows I got are the Runway Eyes and says they can be applied wet or dry. I applied them both ways and find that either way the shadows are easy to work with. There is really not much of a difference wet or dry. 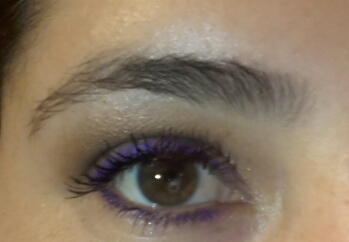 But I do find that the sparkles tend to stick better on the eyelid when applied wet. I suggest removing the 1st layer of shadow before applying because the top of the shadow has way too much glitter that can cause fall out. Either way, I love the gold sparkle in both of these. 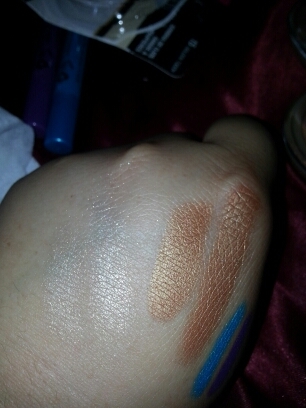 The shades I got are in Golden Touch (which is the lighter one) and Bronze Doll (my favorite out of the two). Hope you enjoy my quick review. 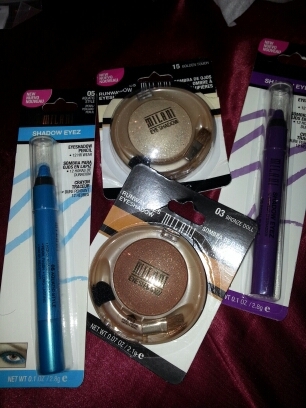 I got 4 Milani shadows at Walmart for $2.00 each. I can’t believe they were on sale (special after swatching them). 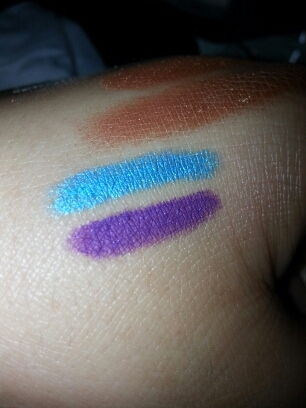 The swatches were applied without a base/primer. So as you can see they have good color pay off. Great price ($5.00) and quality. What are some new things you will be trying out this summer? 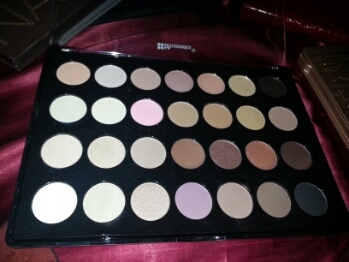 I find the packaging of this pallete very sturdy and slim. It comes with a great size mirror and room for a brush. Other palletes tend to be a bit too bulky. 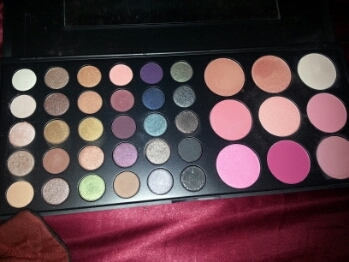 I can achieve a neutral eye look or a smokey eye using this pallete. It also provides beautiful pops of colors. 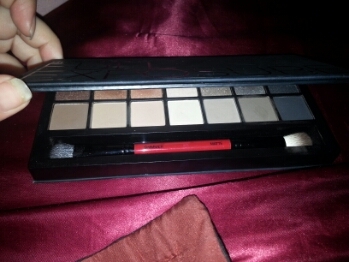 It comes with a brush and has a great variety of shades. 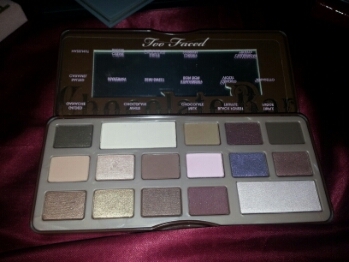 I can just throw this in my purse and not have to worry about packing additional eyeshadow brushes. Saves time and space. 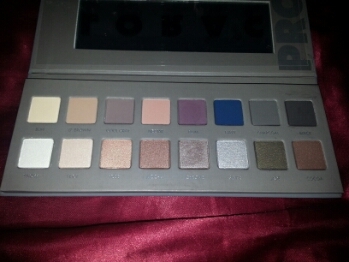 Not very pigmented. I spend too much time building up the color. I just don’t find myself reaching for this one. 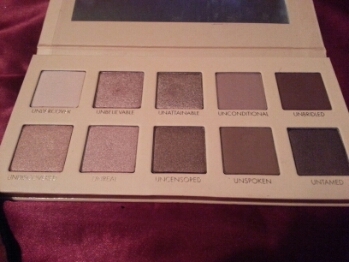 I am in love with this pallete. It’s beautiful. 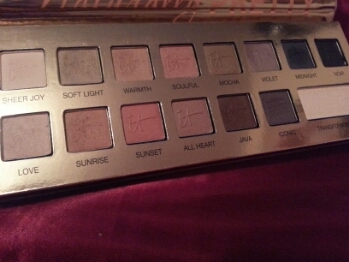 The shadows are silky and creamy and they are highly pigmented. I had fun with this tag! I tag YOU!!! !